This is an Alert We do not allow any major label music videos on this platform. 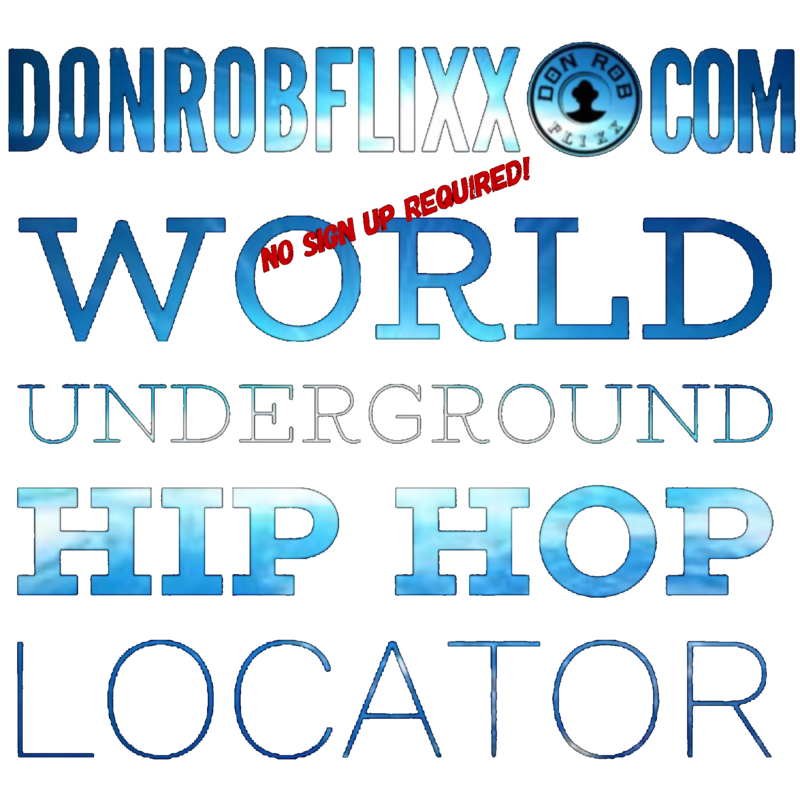 This platform is only for Indepedent Hip Hop recording artist from around the world. 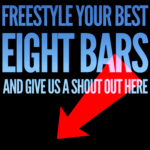 It is free to upload and share your music video here. All you need to do is simply scroll down and tap on the Submit Video and follow the tabs. After you submit a video, we will index you by region.. Send in your events for free. GO LIVE ON YOUR PHONE!